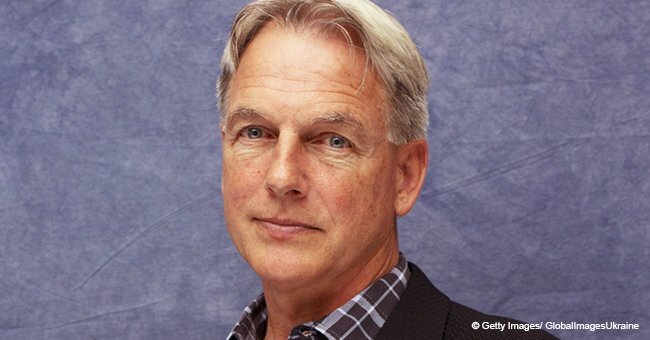 Fans around the world were thrilled as NCIS announced that the series getting renewed for a 17th season. Star Mark Harmon expressed how he felt about it and he opted for a very specific set of words to do so. 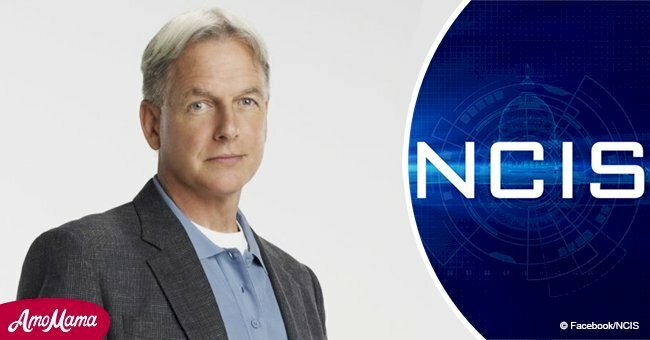 CBS’ longest-running drama series “NCIS” is set to return on the screens in 2019-20. According to the network, the series is one of its top performers in digital platforms, averaging roughly 16 million viewers per episode. 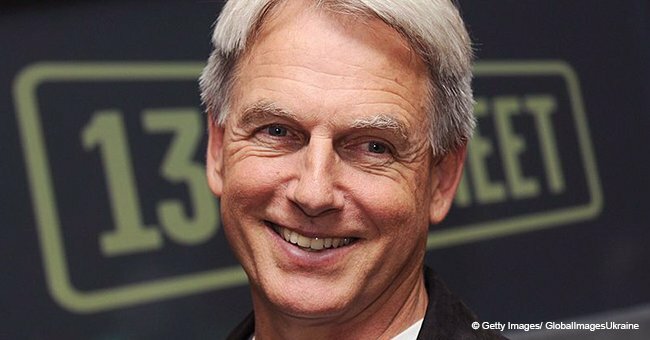 In a video shared by the official Twitter handle of NCIS, the cast shared a message with the fans and Mark Harmon had the most unexpected reaction. When asked by Wilmer Valderrama to say a few words over the news of NCIS’s renewal made a short but heartfelt comment saying “Thank you.” Guess he took Valderrama’s request too seriously! But any fan of NCIS can understand how much sentiment those words hold. A happy group of cast members all had their turns to share their message with the fans. A big smile played on Harmon’s lips after his succinct but profound message. 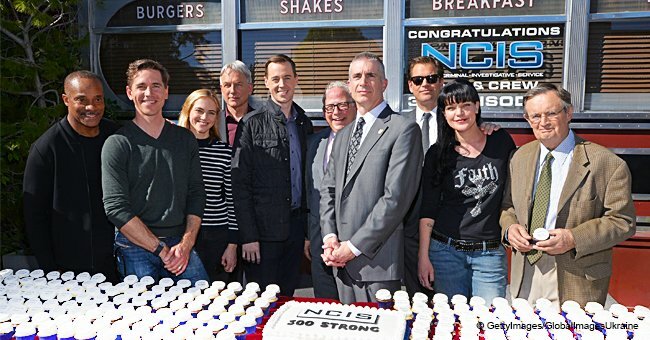 NCIS is a household name now but the show wasn’t always a fan favorite. During an interview, Harmon said the program was a hit overseas before it was popular in the US itself. “This show caught on internationally quicker than it did here. In season five or six when you went to do publicity and got out of the country, then all of a sudden you realize it was a little more difficult to walk down the street than it was,” he said. 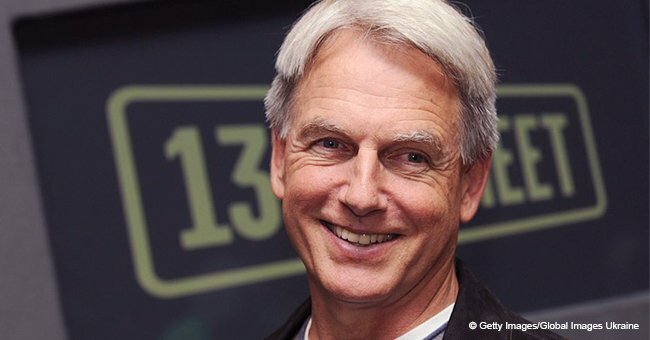 Harmon, who plays Leroy Jethro Gibbs in the show, did not want to an actor. He worked different jobs before getting into acting including merchandising, selling shoes, and a job at the radio station.